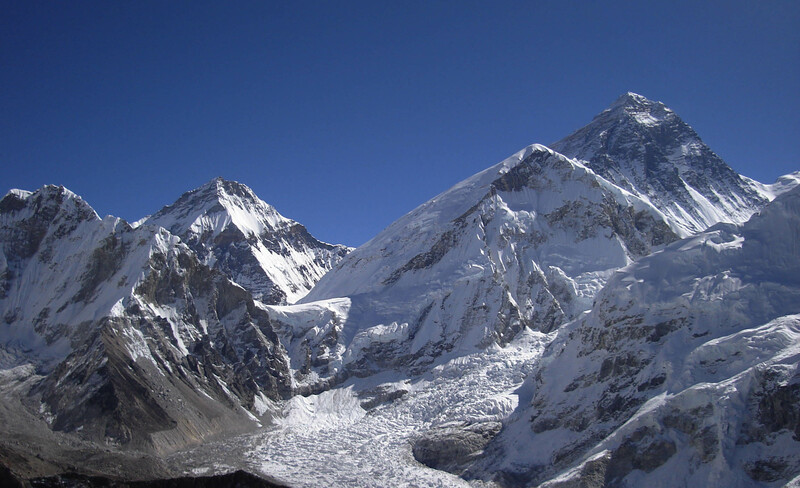 Everest panorama trekking is famous trekking route in Everest region. 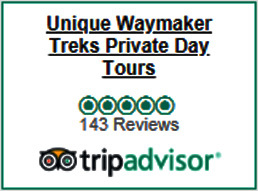 Everest panorama trekking is suitable for those people who has limit or short holiday duration for Nepal Himalaya trekking.Everest panorama trekking is not only for its proximity to the world’s highest mountain 8,848m but also for its friendly Sherpa people, picturesque villages, great variety of cultures and traditions, colorful festivals and monasteries. 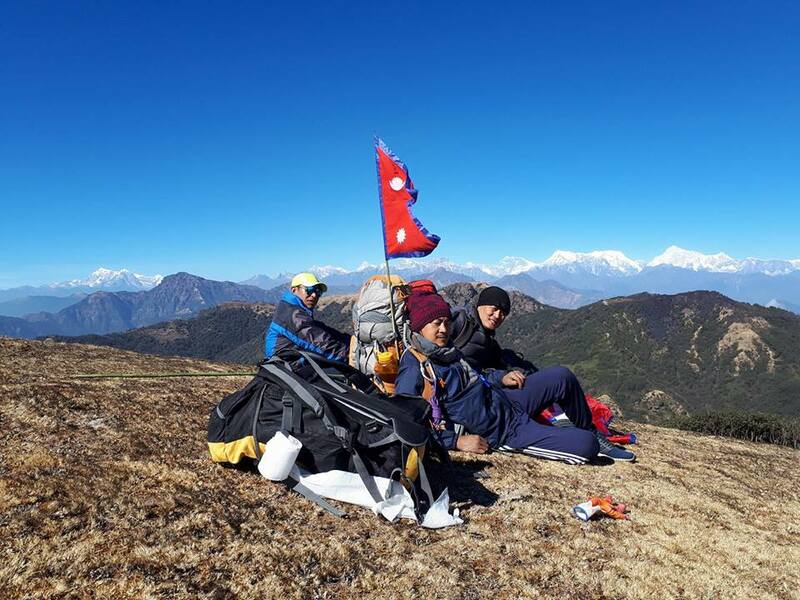 Everest panorama trekking provides a good insight into Sherpa culture without the struggle of high altitude trekking The story of the yeti is still a mystery in the world from the Khumbu region. Beautiful, multi-hued prayer flags prayer wheels and intricately carved Mani stones line every hilltop, rock wall and trailside singing prayers to the gods with every breeze and every passing traveler. Day 01: Arrival in Kathmandu (1334m), transfer Hotel,officially arrangments. overnight at kathmandu. Day 10: Lobuche to Gorakshep (5180m) ,after lunch continue to Everest base camp(5500m) and overnight at Gorakshep. Day 15: Lukla by flight back Kathmandu. Day 16: After breakfast, sightseeing in kathmandu valley, overnight at kathmandu in Hotel.